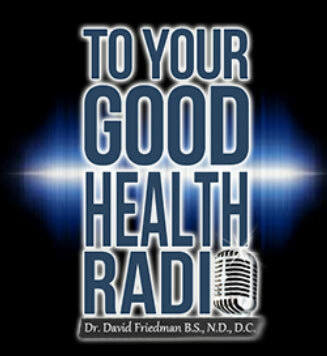 Dr. David Friedman’s “To Your Good Health Radio” has changed the face of talk radio by incorporating entertainment, shock value, and solutions to everyday health and wellness issues. The show offers a LIVE, no holds barred, cutting-edge approach to achieving optimal health. 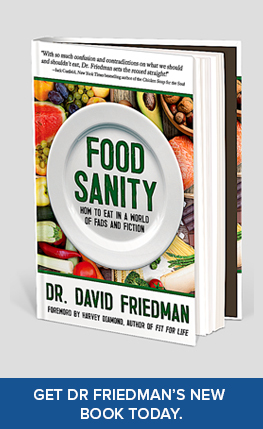 Dr. Friedman interviews world-renowned doctors, celebrities, sports figures and New York Times bestselling authors who all share one common goal — being healthy in the sickest developed country in the world… good ole USA. 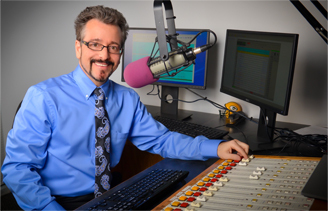 “To Your Good Health Radio” is heard coast-to-coast by millions on AM/FM and internet radio platforms including TuneInRadio, StitcherRadio, SlackerRadio, RadioMD, PublicRadioFan, SoundCloud and iHeart Radio.